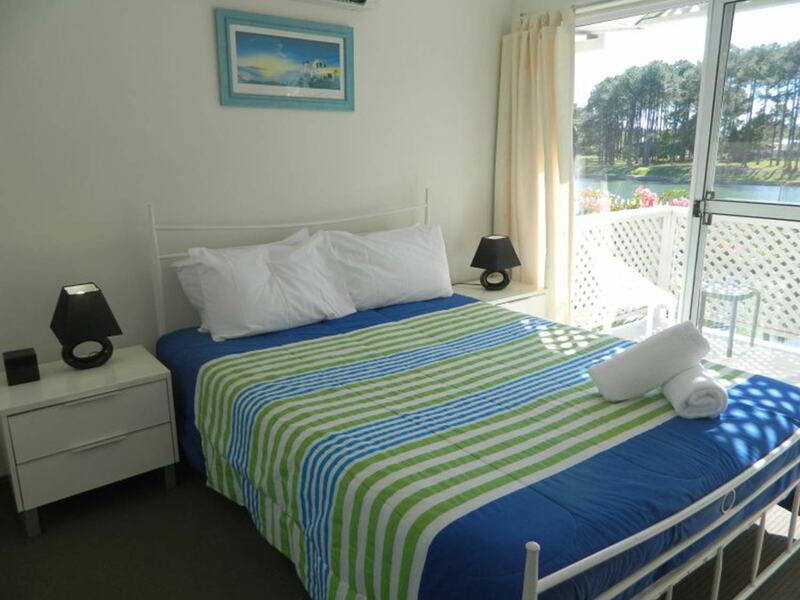 The Isle Of Palms Resort is ideally positioned on an island, tucked away in the tranquil cove of Pine Lake on the beautiful Gold Coast, offering guests a variety of self contained townhouses within a secure complex and at an affordable price. 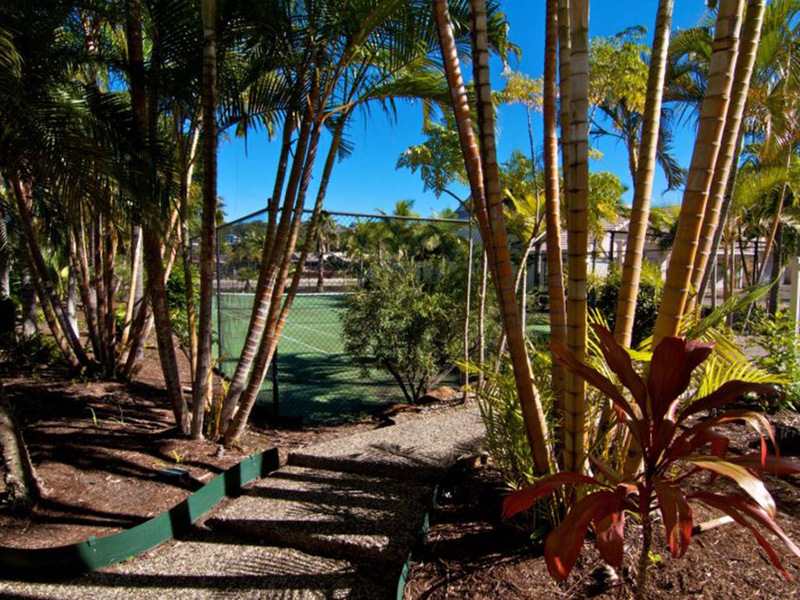 Elanora is a quiet residential suburb on the Gold Coast. 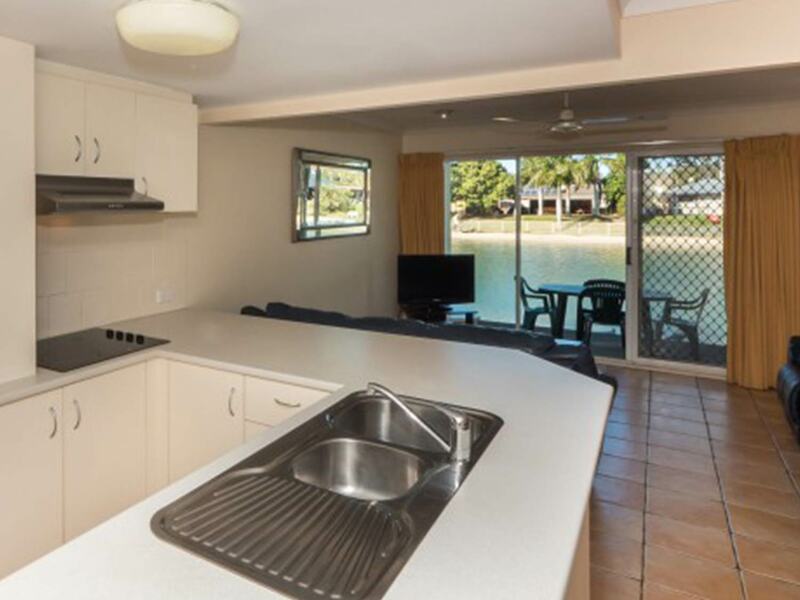 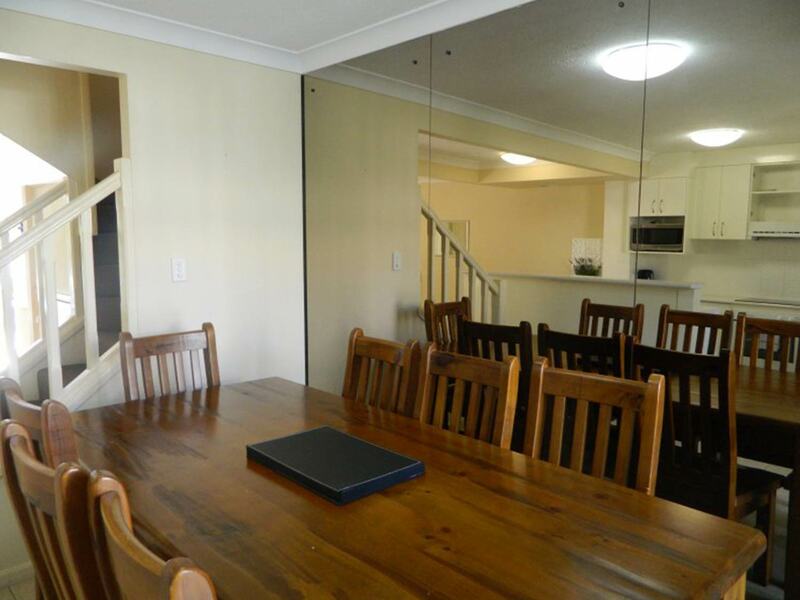 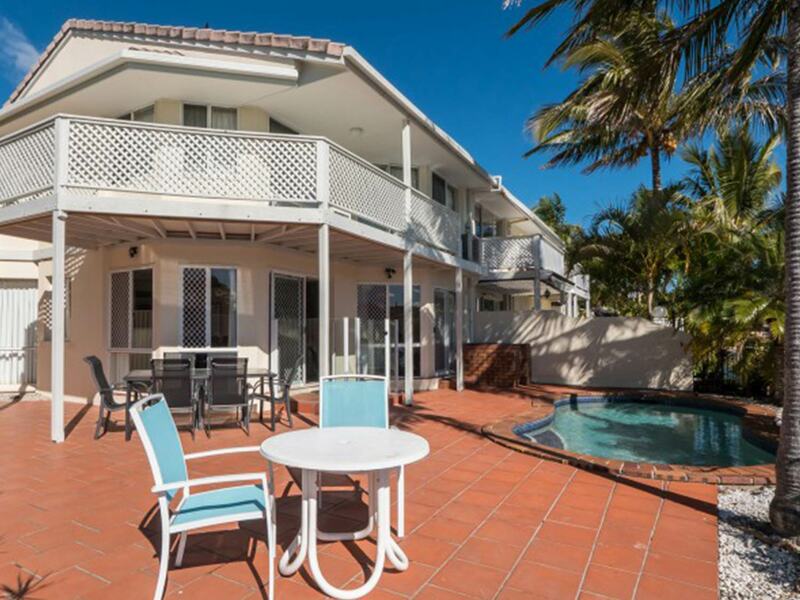 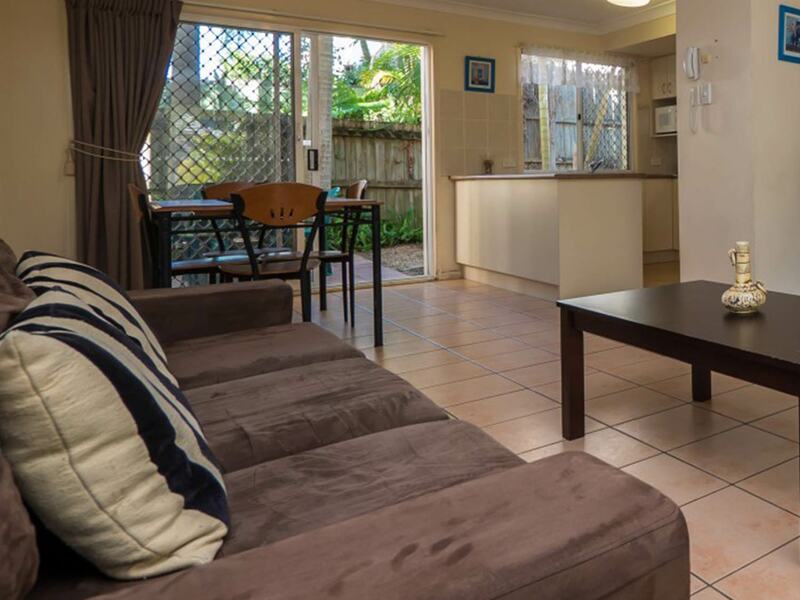 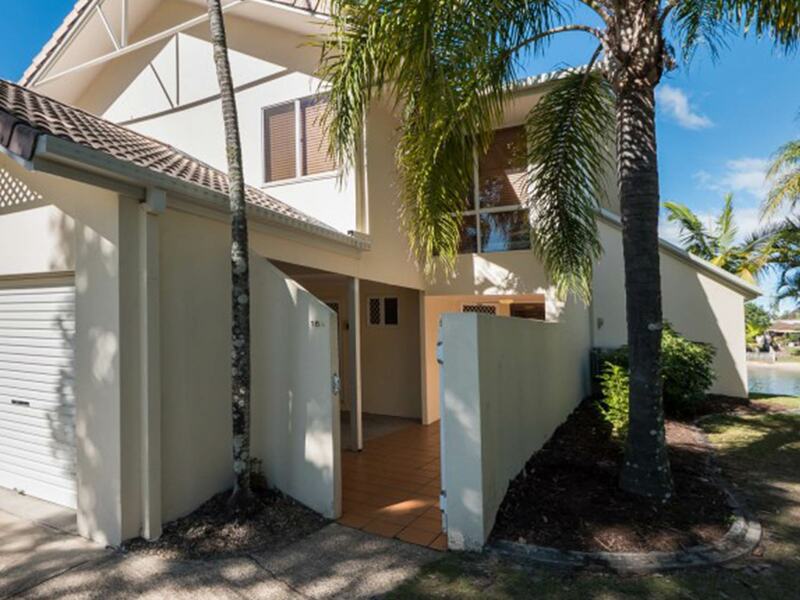 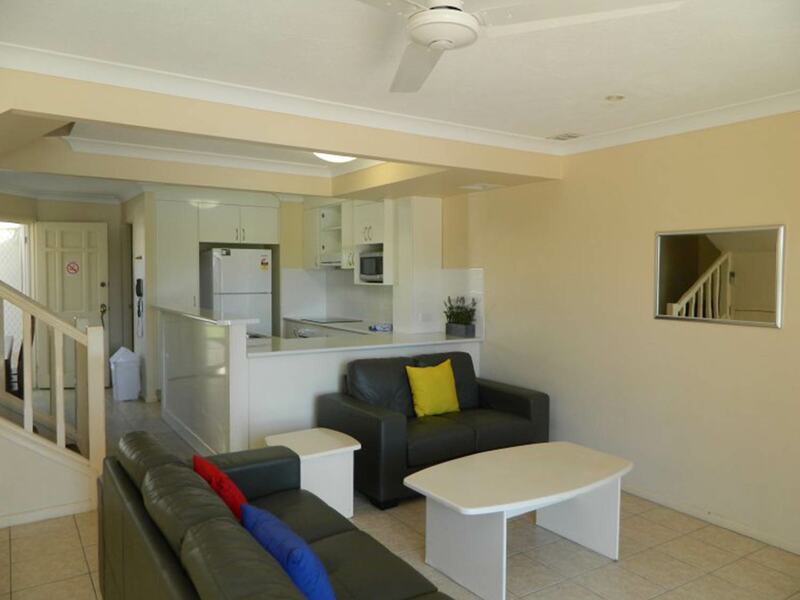 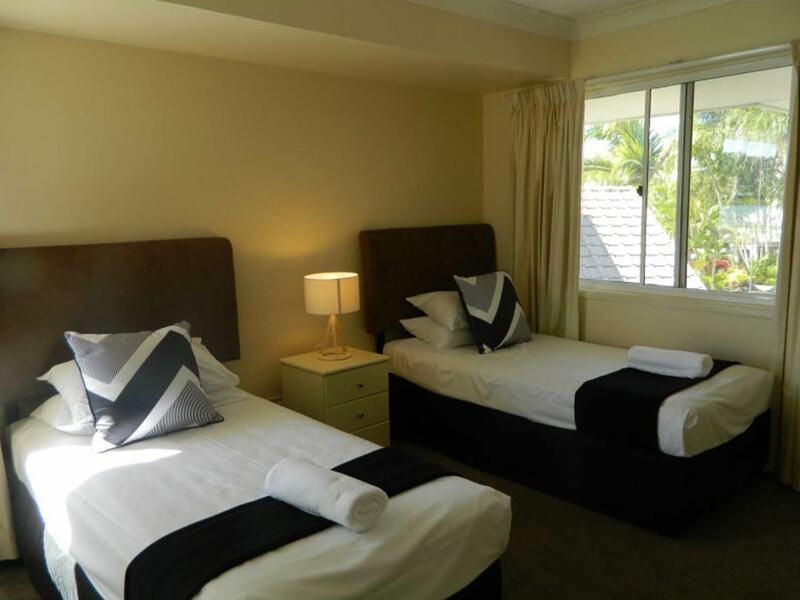 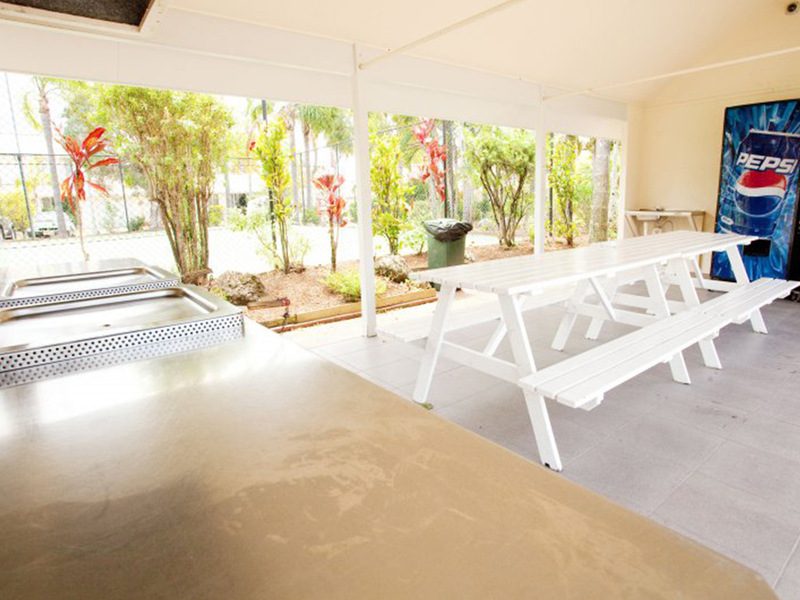 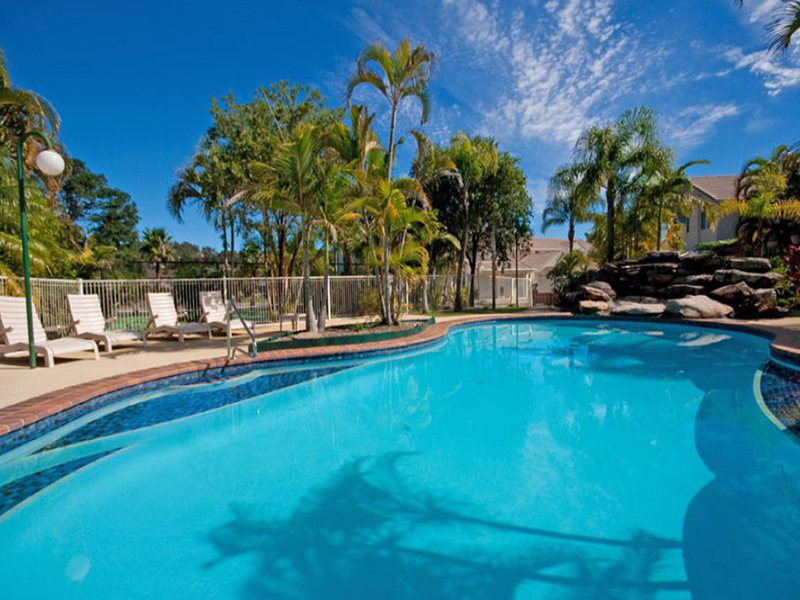 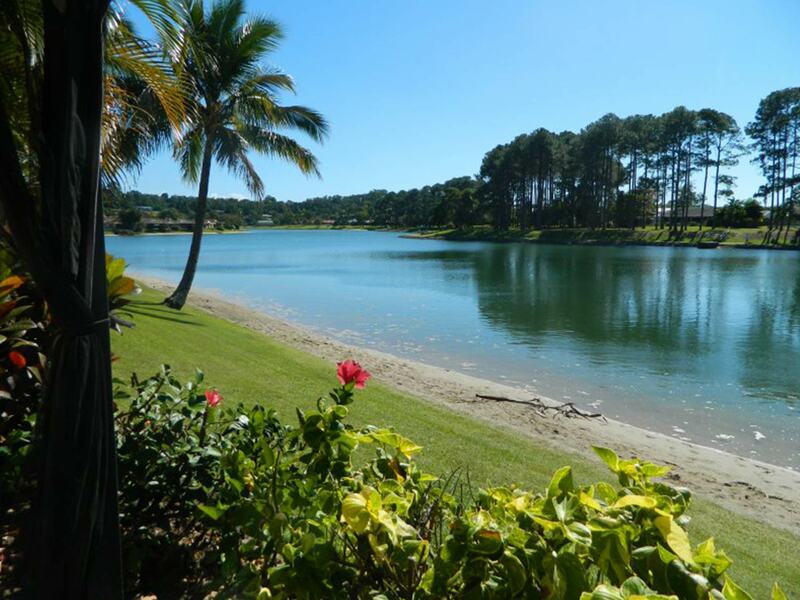 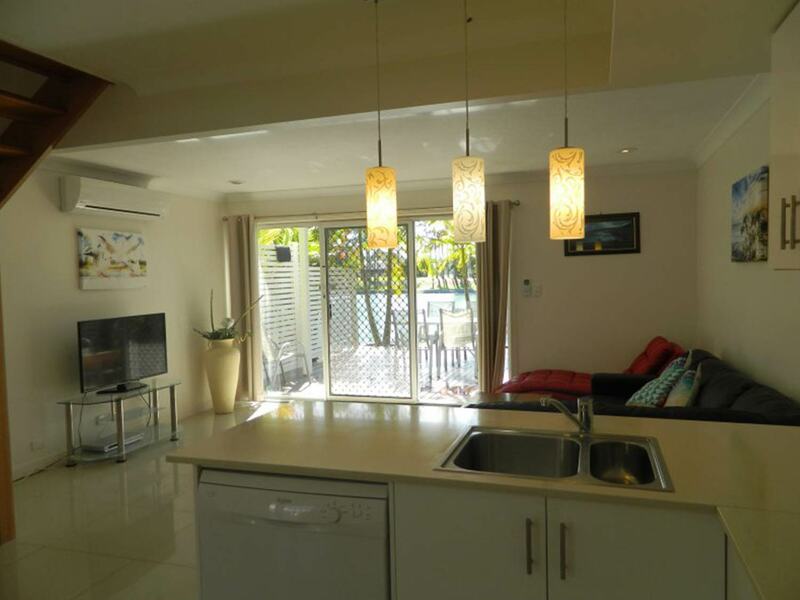 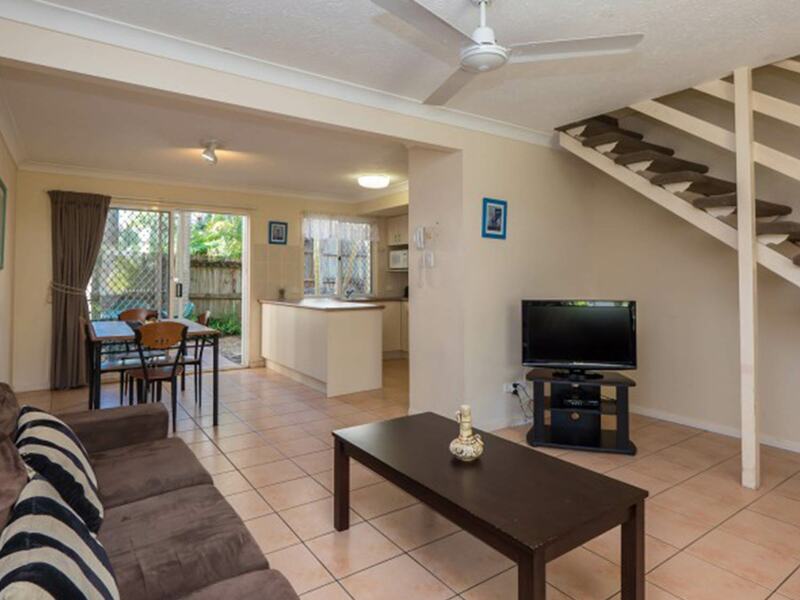 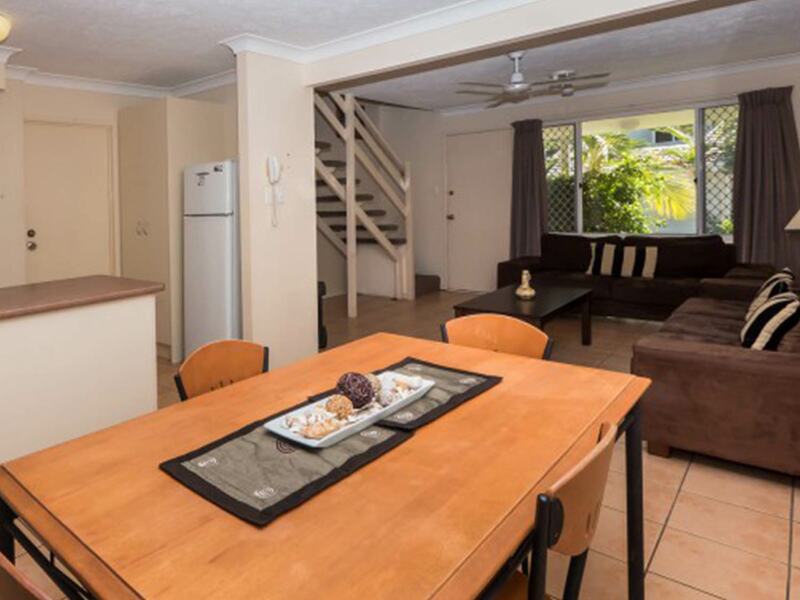 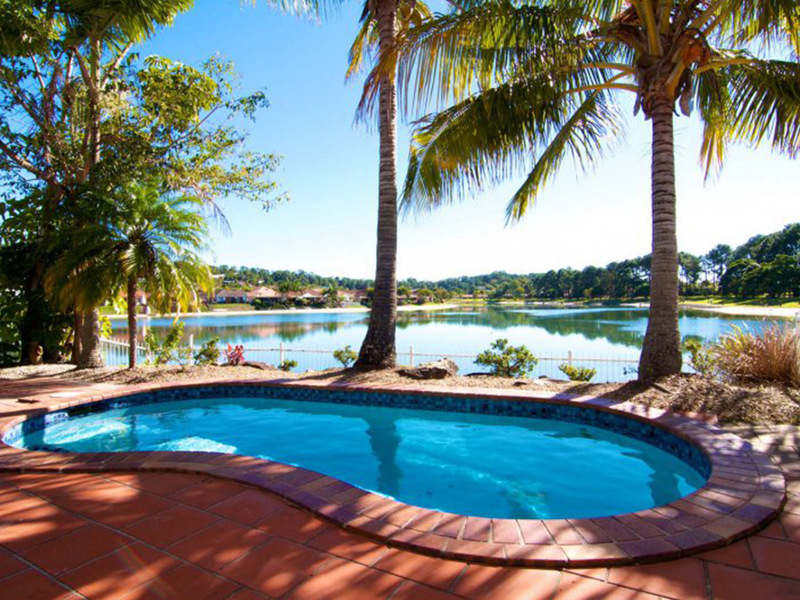 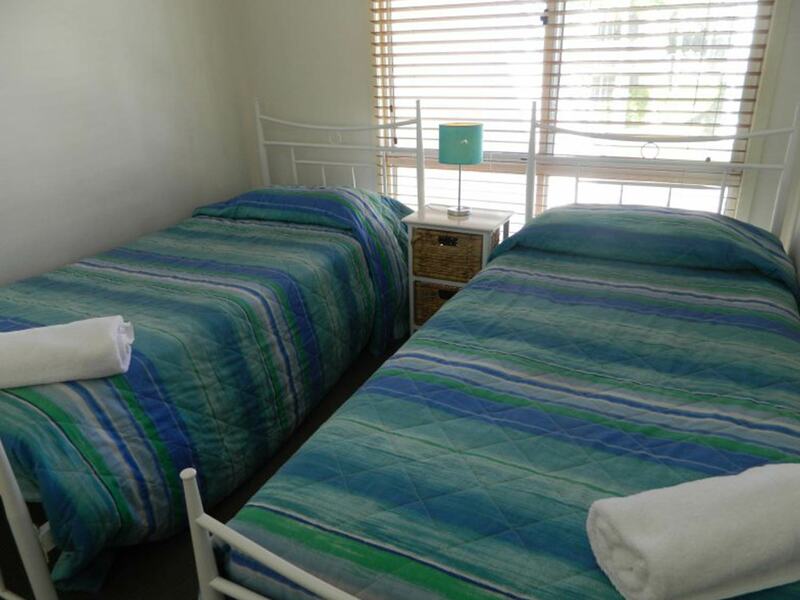 It is located between Tallebudgera Creek and Currumbin Creek, just a short drive to Palm Beach. 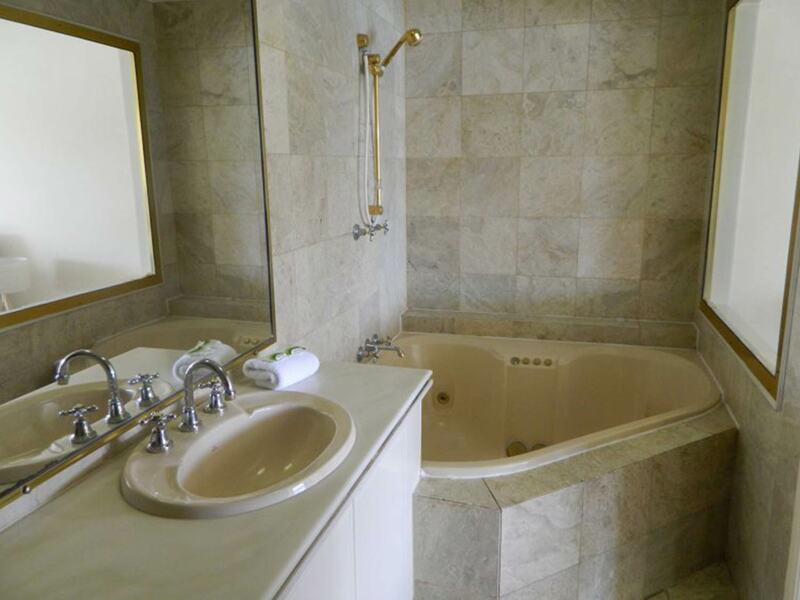 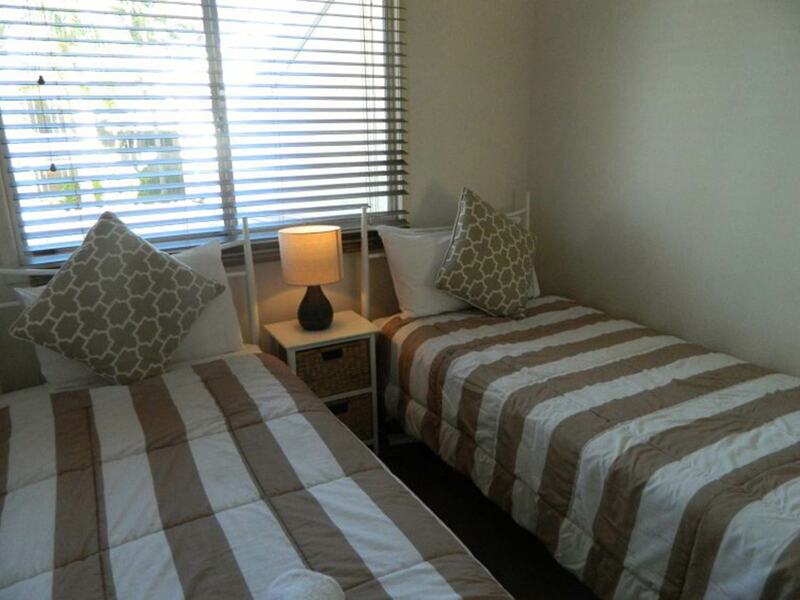 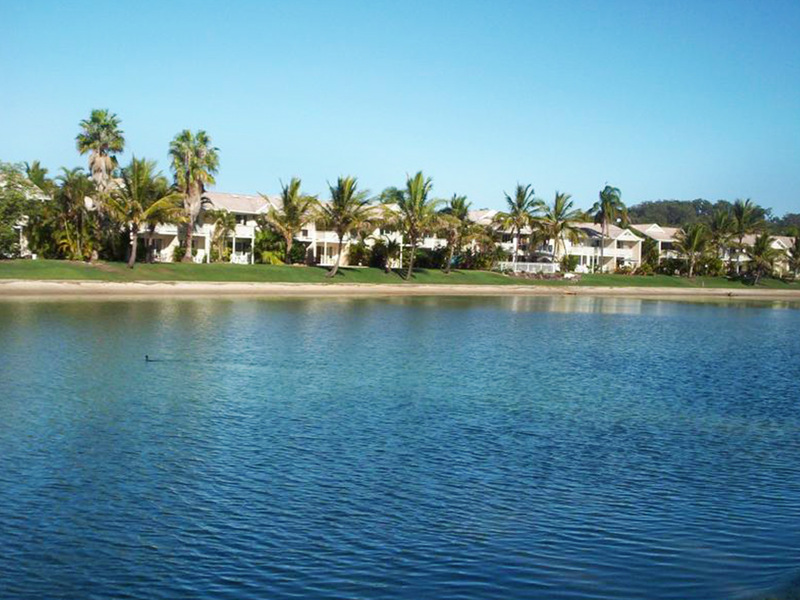 The resort is a one-stop shop of recreation facilities offering something for everyone. 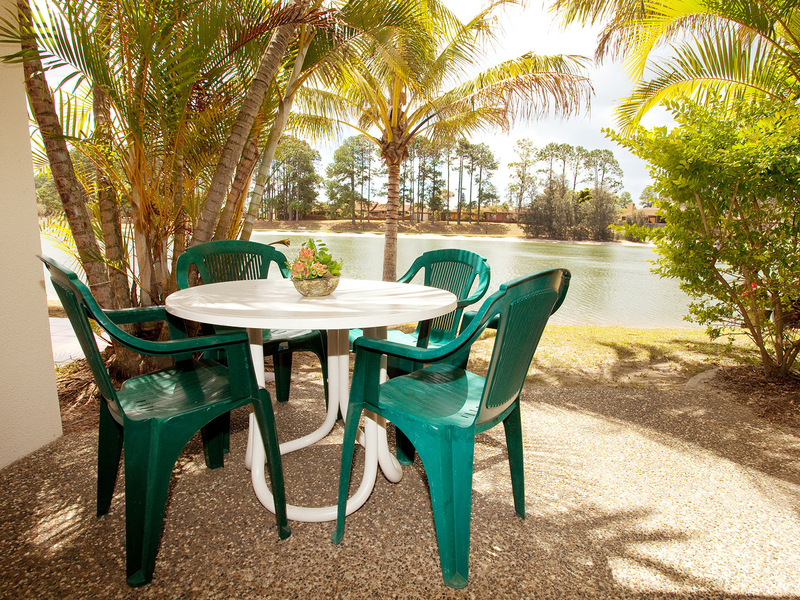 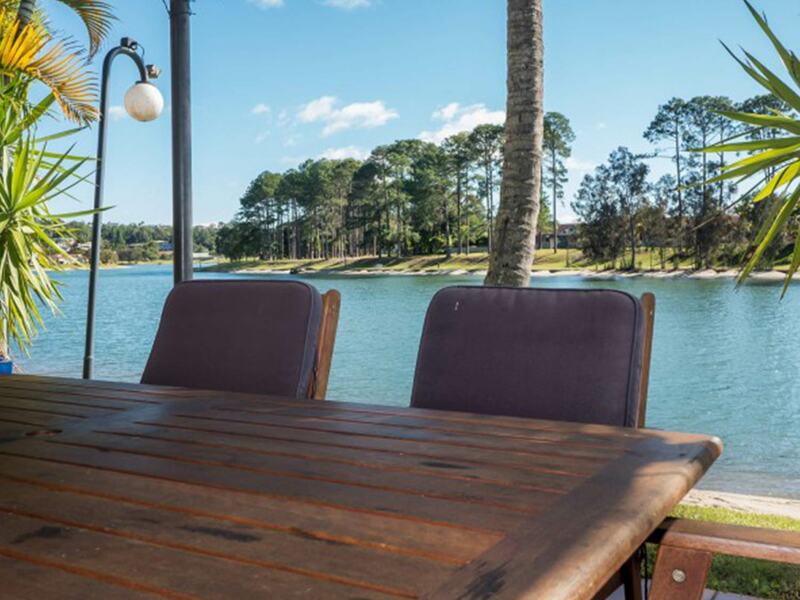 Relax and sit back and throw a line out into Pine Lake that surrounds the island resort. 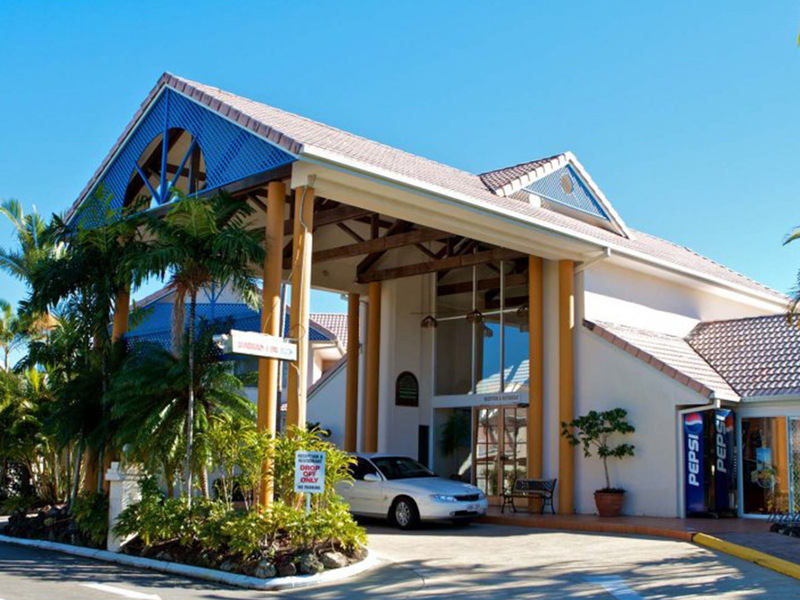 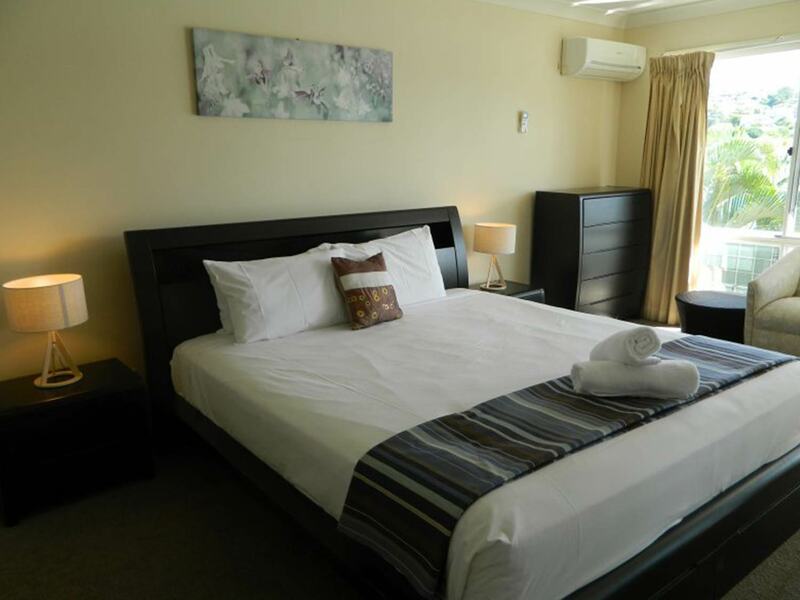 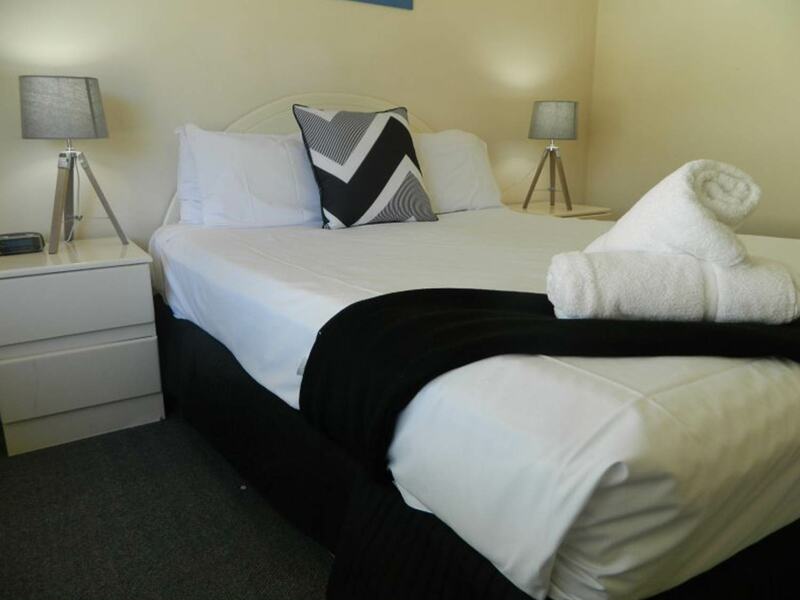 The Pines Shopping Centre complex is just across the road from the resort offering our guests the convenience of having everything you need at your fingertips. 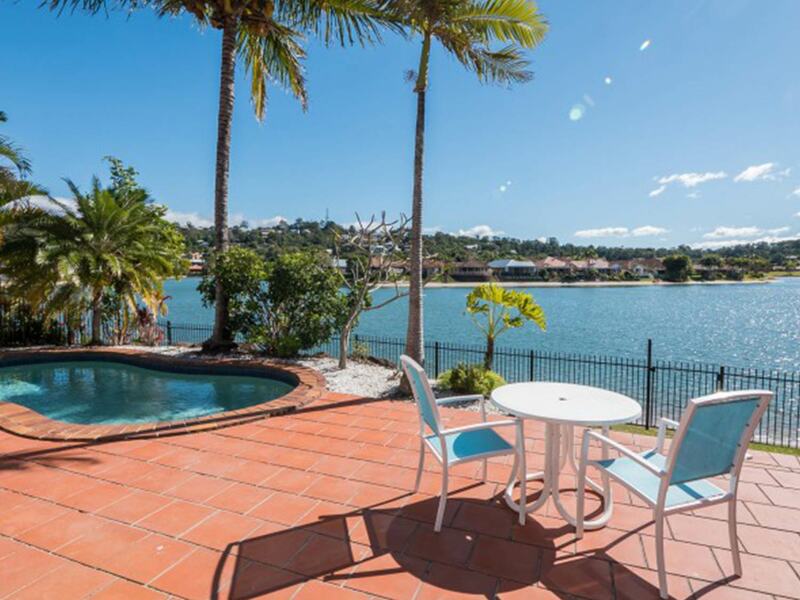 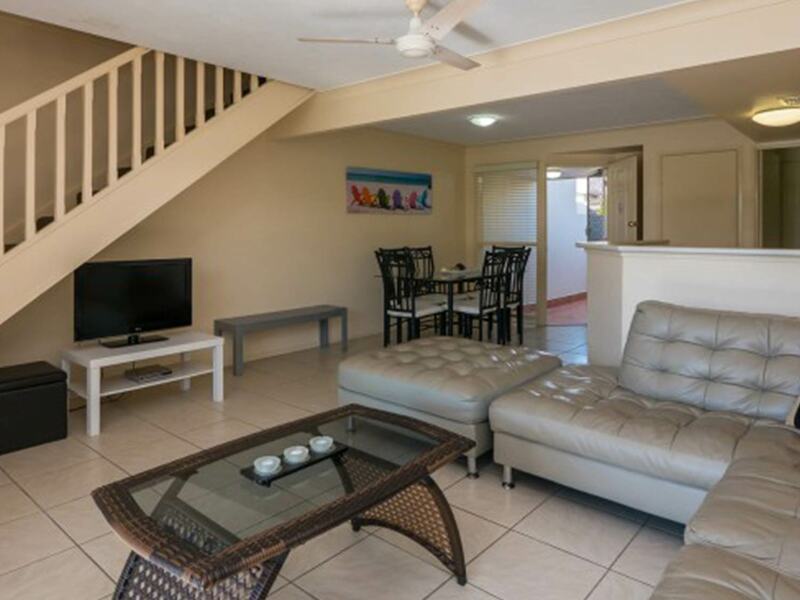 Choose from 2 & 3 Bedroom Townhouses offering either Garden or Waterfront views, 4 Bedroom Waterfront Townhouses or why not spoil yourself and stay in a 4 Bedroom Penthouse, which includes your own pool and private waterfront patio and garden setting.